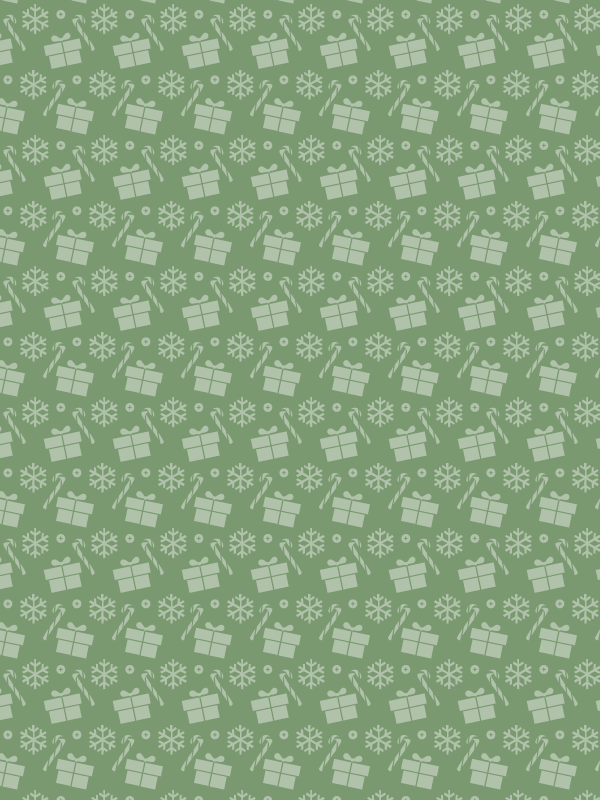 This is a great festive seamless Christmas pattern, which incorporates various Christmas festive elements from Christmas presents to snowflakes. The pattern set comes in three different colors to choose from, and two different vector file formats. Download and enjoy.